Twenty-four of the best players in the world. One giant event attended by thousands, with those both deeply involved with Magic and completely unexposed to the game in attendance. Tens of thousands of dollars on the line. Plus, this little trophy and title they all want to have. It’s the 2015 Magic World Championship. Okay, my coverage writing may have slipped through a little bit there, but the World Championship is an important event both in the realm of the professional Magic world but also the financial side of things. There’s a lot happening at this event, so I want to walk through it today with the information you’ll need to plan your weekend around this tournament. Coverage of the event starts at noon today (Thursday, August 27), and will continue throughout the weekend. There are a lot of events planned at PAX, and while some are more financially relevant than others, they all matter quite a bit in terms of the future of Magic. 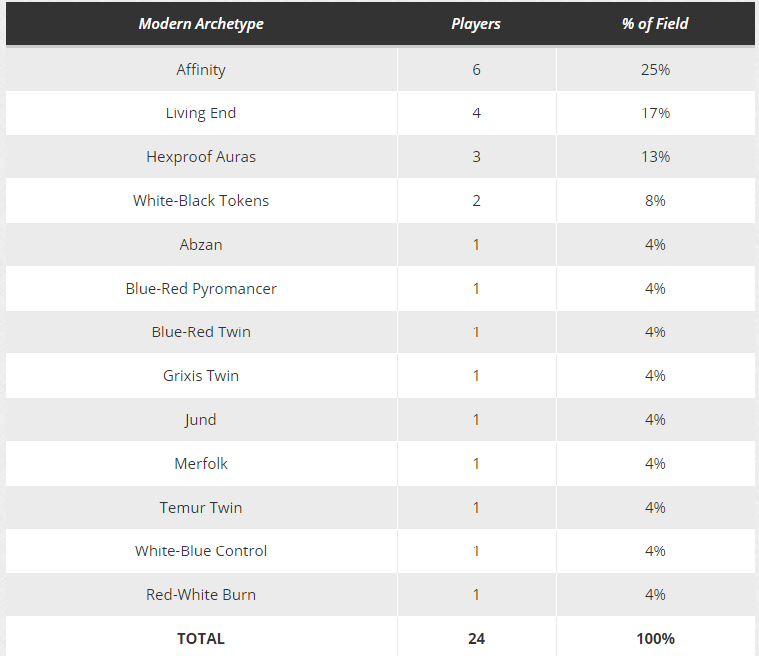 Modern Masters 2015 draft will be fun to watch, and the hype of the event will really kick off in full force once the afternoon brings along the Modern rounds. The pros haven’t had a crack at Modern in a pro-level format since Magic Origins hit, and with the impact we’re already seeing from the set at the Grand Prix level (as well as completely shaking up Standard), it wouldn’t be a surprise to see new tech break out here. Most of the pros I talked to about the format at Worlds expect it to be very important to metagame, so we may well see something unexpected break out that the field isn’t prepared for. Reid Duke showed as much in 2012 when he showed up with Bogles and put it on the map. There are a few things to digest financially here. First, much like the Blue-Red Ensoul Artifact deck we saw at Pro Tour Magic Origins, just because the pros choose a deck for a format doesn’t mean it’s going to have staying power. 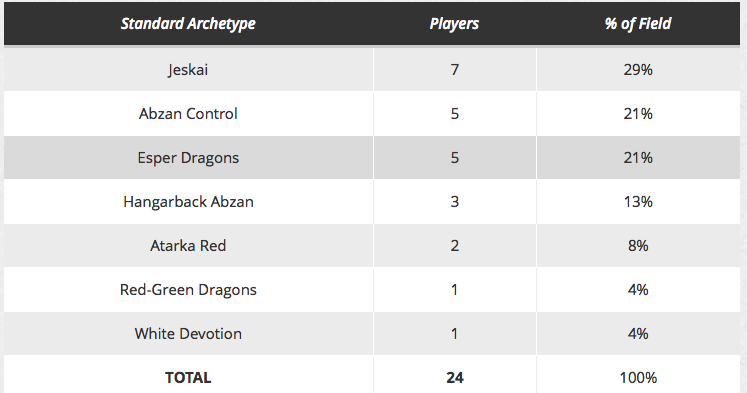 The Thopter deck broke out at one event and put up insane win percentages over the weekend, but it has failed to duplicate that same success since. I wouldn’t be surprised to see something similar happen at Worlds. Of course, that doesn’t mean we can’t make money here. Whatever the pros do end up playing will undoubtedly drive prices in the short term, since so many eyes will be trained to the event nonstop (mine included). The opportunity here will be to move early on what sees success on camera, especially if it’s unexpected, and you may be able to make some short-term gains. Then comes the long-term aspect of it, which frankly is what I’m more interested in. I’m not necessarily looking for the success of a single deck like Bogles or Infect or Storm or whatever the field may not be prepared for. Instead, I’m looking to see what cards are played across the field or what cards from Magic Origins have staying power. We’ve seen a lot of Jace, Vryn’s Prodigy around Magic lately, but the true test will be if he sees widespread play across the field at Worlds. 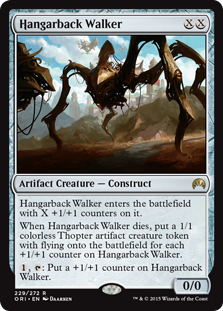 The same goes for Hangarback Walker, which has made waves but hasn’t been a mainstay in Modern yet. 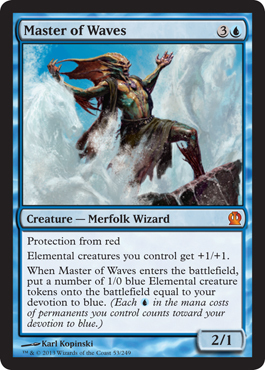 Speaking of waves, I’d love to see someone sleeve up Merfolk and do well, but I’m not necessarily expecting it. The linear and draw-dependent nature of the deck isn’t something pros usually favor, especially at such a high-level event, but hey, I can hope! Like with Thursday, Friday’s exciting action doesn’t start until the afternoon. 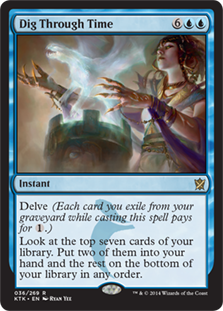 And like with Modern, Standard is all about metagaming. With just 24 players showing up to this event, it’s much more important to play something good against what you expect your opponents to play than it is to find the best deck for a Grand Prix. I expect Modern to be the big driver in prices this weekend, but I do want to highlight a few things in Standard. For starters, with Standard Rotation so close on the horizon (and some more pieces of that future being revealed this weekend), I doubt we see much Standard price movement, if any at all. But there are still a few things to watch for. What decks survive the best at rotation? Look for decks that have a core made up of Magic Origins or Khans of Tarkir cards rather than the usual Courser of Kruphix/Devotion/Thoughtseize varieties. Spotting these (which I plan to elaborate on next week, with results), will tell us a lot about what the post-rotation format could look like. What planeswalkers make an appearance? We’ve seen a lot of Jace in Standard, with a side helping of Nissa. Will this be the weekend another planeswalker breaks out? Hangarback Walker has proven itself the terror of the format, and the next question is: is it beatable? 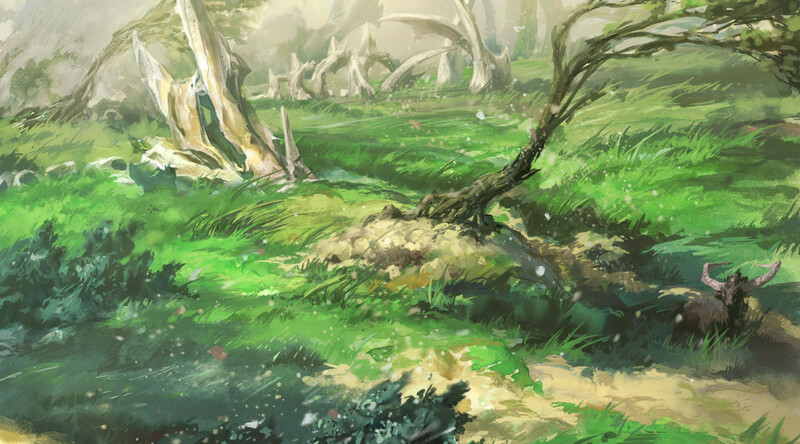 Will players bring answers to Hangarback, or will they opt to simply play it themselves? Standard has proven itself to be quite adaptable over the last 12 months, and we’ll see if it can handle one more boogeyman before rotation. If it can, the next step is to look at whether those answers survive rotation. If they do, I would say the future of Hangarback Walker is to slowly trend down in price. 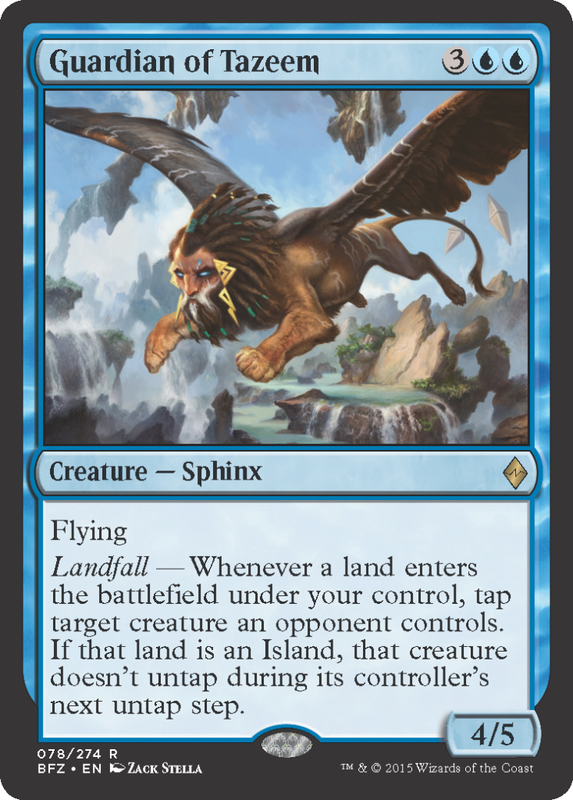 But if they don’t, or everyone just jams Walkers themselves, we could easily see this thing make a run to $25 or $30 immediately following Battle for Zendikar‘s release. More Standard follows in the final rounds of the tournament, and this will be the day that we may finally see some Standard price movement, thanks to being the format the championship hangs on. The biggest news will drop Saturday night, at 7:30 Pacific, or 10:30 Eastern time. This is the Battle for Zendikar preview show, and we’re going to see spoilers galore at this one. This is key to watch to find out if anything spoiled creates hype and therefore movement on anything else. Obviously, the cards we see previewed here are likely to be overpriced on their spoiling, so look for how they affect other cards instead. Besides the preview show, there’s also a Felicia Day/Wil Wheaton/LoadingReadyRun-filled event with lots of cards and fun. As viewers, this isn’t super relevant for us, but I wouldn’t be surprised to see some more news come out of this. There’s also what I consider the elephant in the room, and one that has successfully hidden so far. 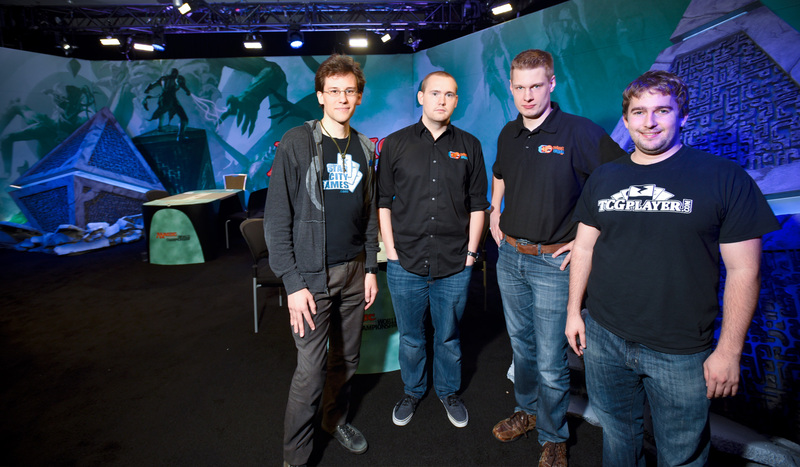 When first announcing the move to PAX, Director of Organized Play Helene Bergeot wrote this: “A major moment for the global Magic community is going to take place at PAX Prime, and moving the 2015 World Championship to PAX Prime is just one part of this global experience.” Considering everything we’ve talked about so far isn’t exactly new, I’m unsure if this is a harbinger of bigger news to come that is being slow-rolled, or if it’s just a general blanket statement about the event. Either way, it’s going to be fun. And I’m looking forward to watching. We’ll have complete spoiler coverage here on MTGPrice, so make sure you keep a tab open over here while you’re watching Twitch. Addendum: One more thing before I go. I try not to promote myself often, but I’ve added a few things recently I want to mention. I produce a lot of articles weekly, with two regularl columns plus coverage writing, but what I haven’t done before is move much into the video realm. That changes now, and over the past few weeks I’ve gotten heavily into streaming at www.twitch.tv/chosler88, and I’m also producing at least two videos a week for my YouTube channel as well. If you’re interested in following along with either of these, feel free to follow/subscribe/share. Thanks, everyone!